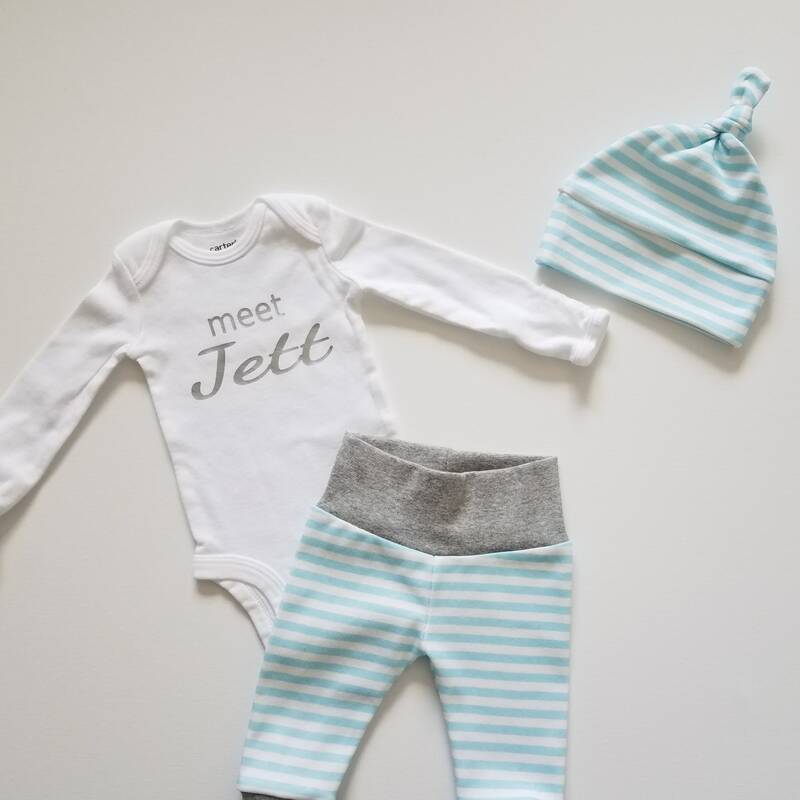 Looking for a sweet, hip and comfy outfit to bring home your sweet little bundle... look no further. 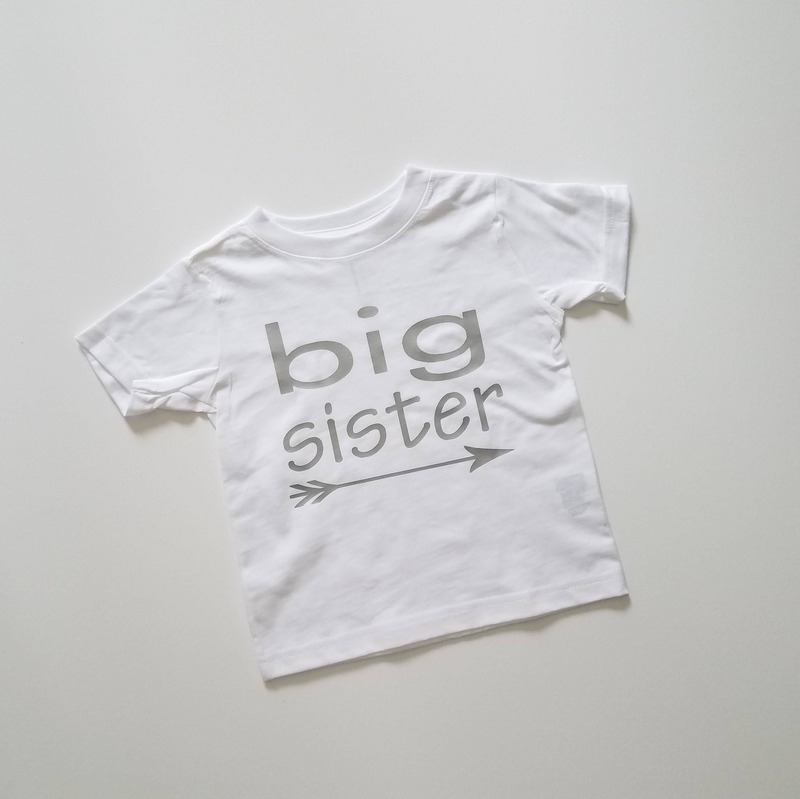 Bodysuit has heat pressed silver meet (insert baby name.) Please leave name to be personalized in notes section at checkout. Leggings are an organic interlock cotton knit robins egg blue and white stripes.